Our “All About Music” curriculum is designed to give a highly educational, yet fun, enrichment class experience to elementary and middle school homeschool students. The following Six-Week classes will be offered in the Fall semester beginning Thursday, September 19, 2019 and conclude on Thursday, October 24, 2019. 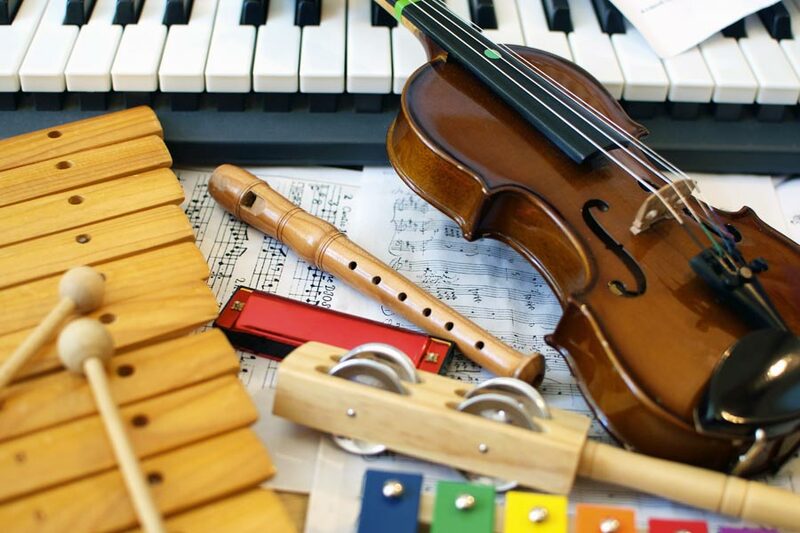 All About Music – Exploring the Instruments (Grades K-3): This class explores the different musical instrument families such as strings, percussion, wind, as well as the popular ensembles created by these instruments. Classes are comprised of hands-on musical games, activities, and listening exercises that demonstrate and teach students about the presented instrument families. One class time will be offered with a maximum class size of 15 students for the Fall semester. Classes will meet each Thursday from 1:30 – 2:15 PM and are filled on a first come, first served basis. Class tuition for the entire 6-week semester is $45.00. No class materials are required to purchase for this class. All classes are taught by Emily Vaughn. Please Register HERE. All About Music – Exploring the Instruments (Grades 4-8): This class explores the different musical instrument families such as strings, percussion, wind, as well as the popular ensembles created by these instruments. Classes are comprised of hands-on musical games, activities, and listening exercises that demonstrate and teach students about the presented instrument families. One class time will be offered with a maximum class size of 15 students for the Fall semester. Classes will meet each Thursday from 2:30 – 3:15 PM and are filled on a first come, first served basis. Class tuition for the entire 6-week semester is $45.00. No class materials are required to purchase for this class. All classes are taught by Emily Vaughn. Please Register HERE. Beginning Strings Classes for Elementary School Students (Grades K-5): The Music Academy offers two beginning strings classes for Grades (K-1) and (2-5) at the Music Academy of WNC. 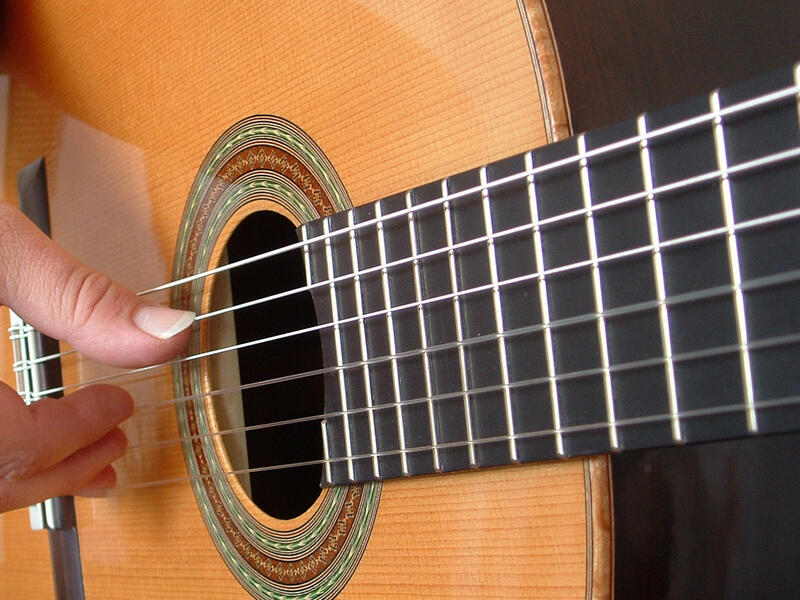 Please click HERE for more information on our elementary school beginning strings classes. Class tuition for the entire 12-week semester is $125.00 plus class materials. All classes are taught by Emily Vaughn. Please Register HERE.